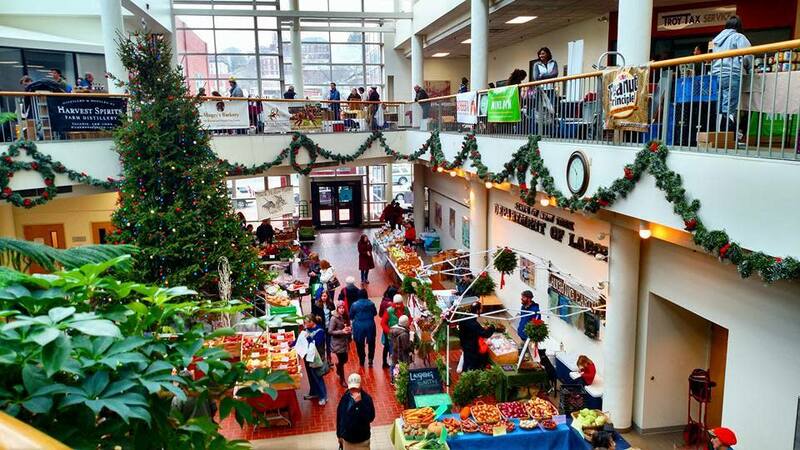 We're a year-round market! Each year, from November through April, you can find us in The Atrium, in the heart of Troy’s downtown business district. Our indoor, winter location offers easy access to on- and off-street parking and the city's many shops, restaurants and cultural sites. 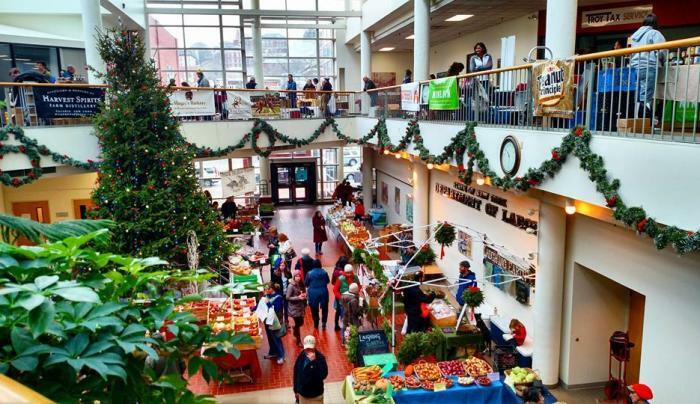 Folks come from all over the Capital Region to shop with 70+ local vendors and savor the tastes, sights and sounds at our indoor market -- many stay for lunch and a walk around historic downtown Troy. We have a great time every Saturday (rain, snow or shine)!